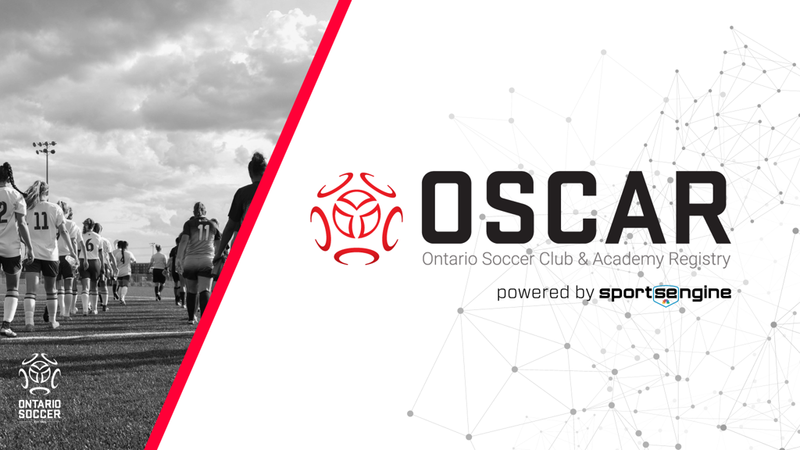 Ontario Soccer has seen a tremendous response from the Clubs and Academies who are now using OSCAR - the system which authenticates registration, sanctioning and insurance – on a day-to-day basis to import and register players for the 2019 outdoor season. As such, Ontario Soccer has added an additional page to its website where regular updates and changes to OSCAR can be found for those who are active in using the registration platform on a more a consistent basis. Regular, responsive communication between the membership and SportsEngine about OSCAR has been ongoing and will continue and this additional resource, found on OntarioSoccer.net, will only further serve to keep club, district and academy administrators up-to-date on the latest information. For further information or inquiries, please contact Lyn Wallington.